O mundo da música realmente é algo maravilhosamente deslumbrante. Uma história real e absolutamente nova aconteceu em coisa de dois dia para hoje, graças as redes sociais eis que minha amiga e uma das mais talentosas vocalistas do país, Daysi do The Us me mostrou o The Sensualists, até então completamente desconhecido pra mim. Foi amor a primeira audição óbvio. 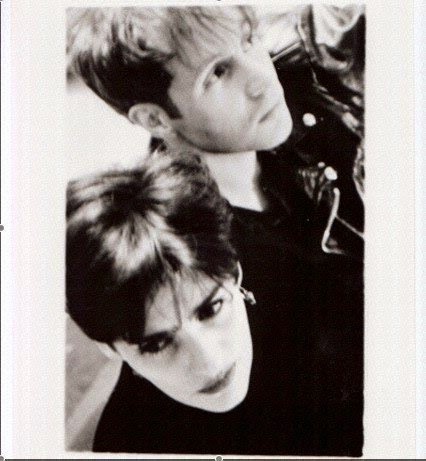 Comecei a ler intensamente a história da banda e ao contrário do que eu imaginava, o The Sensualists vem desde 1990 conduzindo suas criações angelicais, muito calcadas na sonoridade da 4AD, tem muito de Cocteau Twins mas sem soar clichê. O The Sensualists vai para um lado mais sonhador e melódico. A história do The Sensualists é deliciosa e um ótimo exemplo de que o submundo dos bons sons sempre poderá nos ofertar algo genial. Amigos a história do The Sensualists por eles mesmos. 1. The Sensualists started around 1990. Mandy and I have played together in different bands since 1983. We are both originally from England but met in Canada where we live. We have released three albums as The Sensualists and one as Titania. We voluntarily changed our name to Titania as there was another group called The Sensualists releasing albums around the late 1990's. I think they are now disbanded so we are once again The Sensualists. We had the name first anyway. 2. Our influences are ourselves nowadays. Earlier in life, bands of the post-punk era (Joy Division, Wire, Siouxsie and the Banshees, The Cure, Cocteau Twins, early Dead Can Dance, Dif Juz ) would have been influential on our young minds. Nowadays we live very much in our own little world. 3. That is an impossible question to answer. We love so many albums. I'll give you ten that we are both very fond of. 4. We used to enjoy playing live when we were younger. We've supported artists such as John Cale and Chris Spedding, Michael Brook. We haven't played live in a long time as the music we make now is very difficult to pull off in a live setting. There are only two of us and our music has lots of layers. We would have to pre-record most of our sound to sound remotely how we would like, so it wouldn't really be playing live. Most venues where we live would not be very conducive to the type of music we make anyway. We like seated venues where the audience is there to listen rather than drink and socialize. Q. How do you describe The Sensualists sounds? 5. Our sound is very textural, lots of layers of guitar, vocals and keyboards. 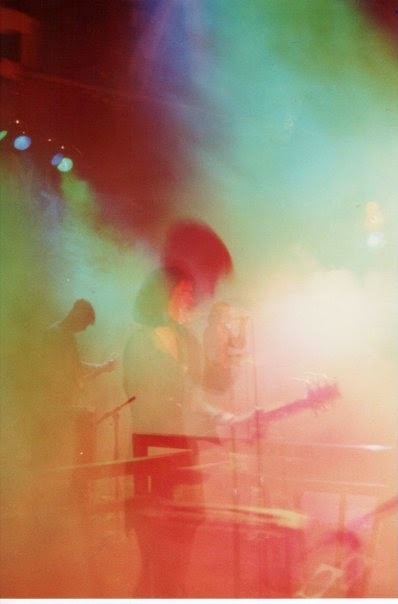 Our earlier stuff is more accessible and could almost be described as pop or perhaps dream pop. Our latest as yet unreleased material features some glacially slow tempos and is more atmospheric. 6. Our recording process usually consists of coming up with melodies instrumentally on guitars and/or keyboards and then building them up with vocals. Sometimes the songs come about quickly sometimes they take months to be completed. We record at home in our basement studio. 7. We are both really fond of LoneLady. The White Birch just made a great album, though he's been around for over a decade. A Winged Victory For The Sullen are making very exciting music these days. So much great music out there. 8. We are not too interested in doing covers of anything really. We did do a cover of Outdoor Miner by Wire on a compilation album a few years back. We were asked to do it and it seemed like a good idea as we both love Wire and Outdoor Miner. 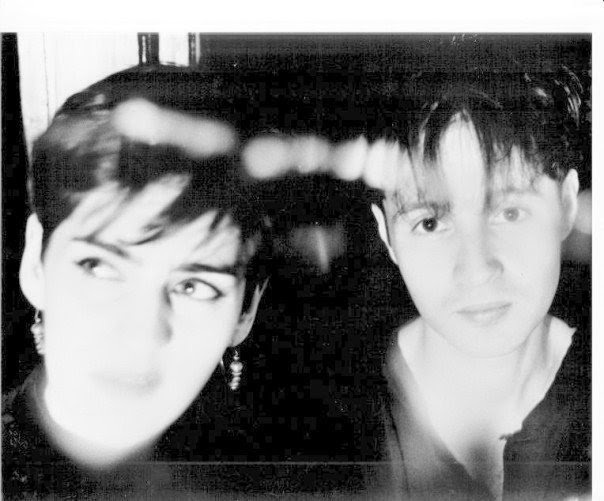 Other artists on the album were Lush, Flying Saucer Attack, Adam Franklin (Swervedriver). I'm not sure any of the versions are as good as the original, which is perfect. 9. Our plans for the future are to release a mini album later this year. I'm not sure what format it'll be in. We like physical formats like vinyl and CD over downloads and streaming. We might do a vinyl record, though they are very expensive to produce and we're not sure how many copies we could sell of anything. People don't seem too interested in paying for music nowadays so it's becoming very difficult for artists of our ilk to keep making physical artefacts. We will continue making music whatever happens. 10. We are very happy that our music has managed to travel to places that we have never been, like Brazil. Thank You!